Josh Eggleton’s raspberry vinegar is delicious tossed over a simple salad with some goats cheese and crusty bread. 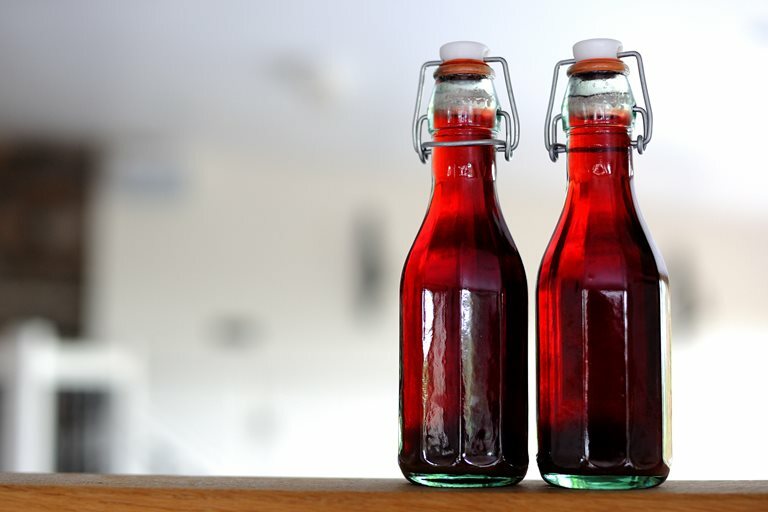 The longer this raspberry vinegar is left to mature in the bottle, the better. It can take decades of dedication and dogged effort to win a Michelin star. Josh Eggleton, though, was ‘shocked’ to win his first Michelin star at the age of 27, after only a few years of being a Head Chef.